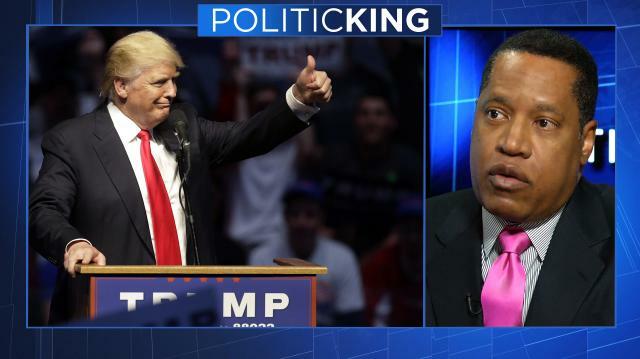 Syndicated radio host Larry Elder says the average voter's economic anxiety is a driving force behind Donald Trump's success in the primaries. We take a look. Then, the Iraq War combat veteran who claims Trump has no regard for foreign & military policy. Is a Unified America a Thing of the Past? Tavis Smiley: Will The Real Donald Trump Please Stand Up?